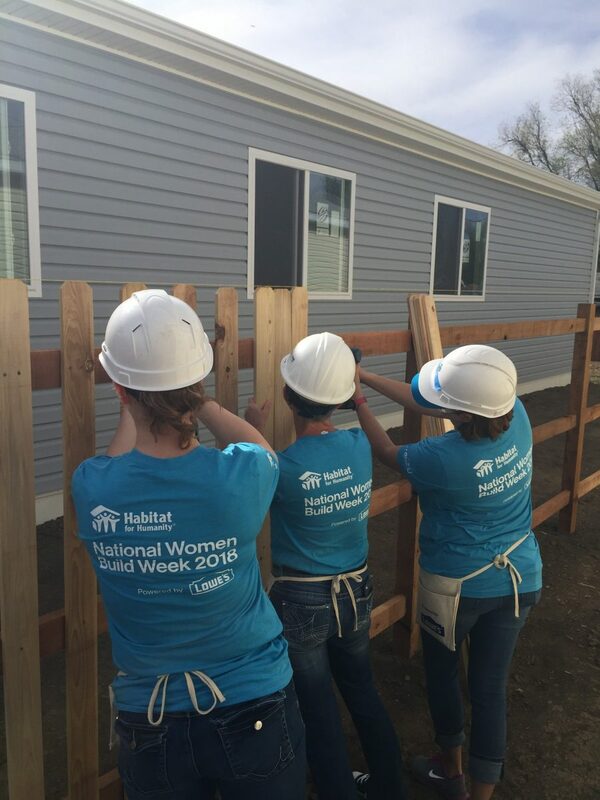 This year Pikes Peak Habitat for Humanity celebrates International Women's Day with the launching of quarterly Women Build build days scheduled on May 9-11, August 8-10, and November 7-9. Pikes Peak Habitat encourages all women to volunteer - no construction skills or experience is necessary. International Women's Day (IWD) is celebrated on March 8 every year. You can help keep Women Build strong by volunteering on the construction site, fundraising for a house sponsorship, recruiting volunteers to build, and promote community awareness for Women Build. 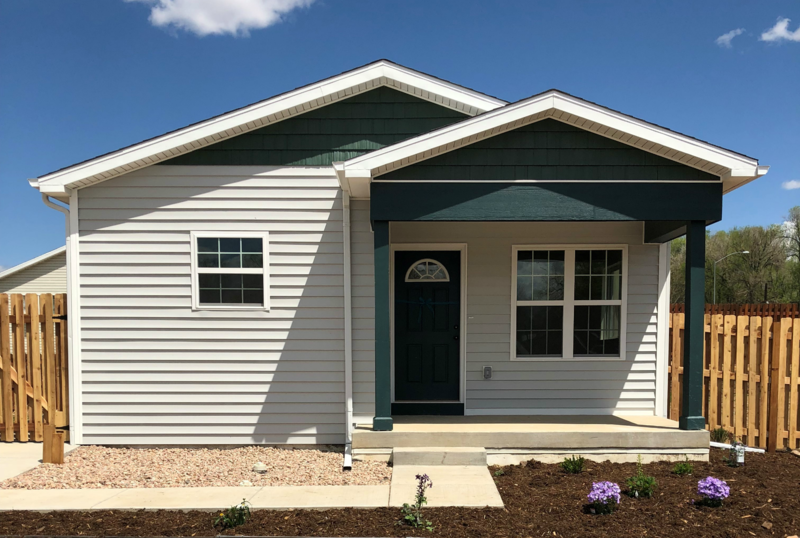 Women Build volunteers have funded and built four homes in El Paso County. If you are interested in joining Women Build, please visit our volunteer page and register for a Women Build event. 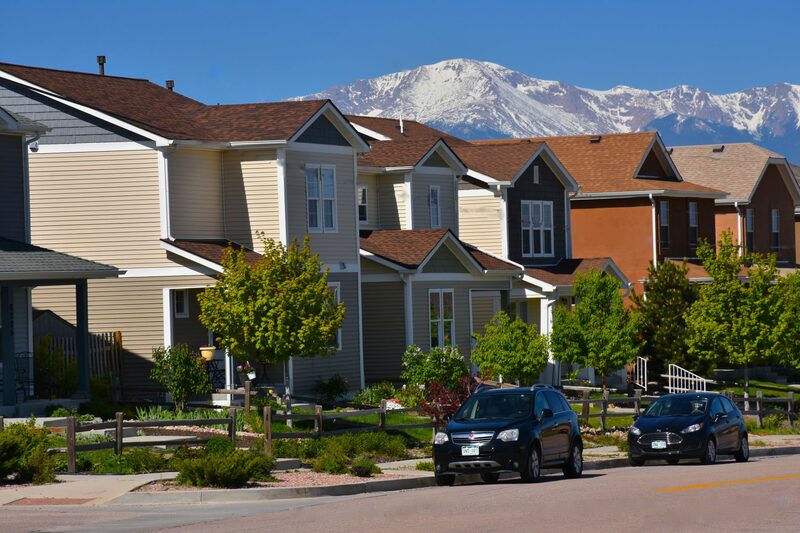 For questions about volunteering, please contact Sarah Buchen at volunteer@pikespeakhabitat.org. 1998: Our first Women Build house was built for a single mother and her son in the Mill Street neighborhood. 2009: PPHFH's Women Build was revitalized to build our second home for a single father and his son in the Woodmen Vistas neighborhood. 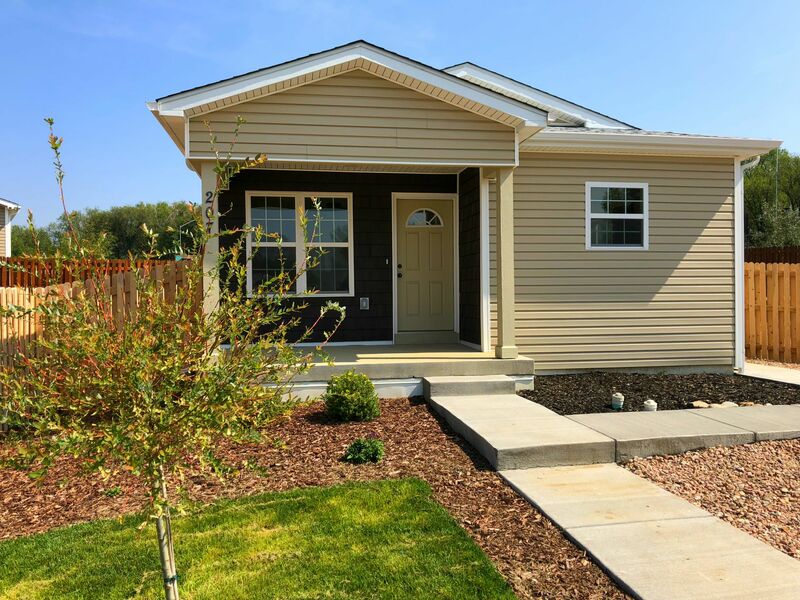 2011: Our third home was completed for a grandmother and her teenage granddaughter in the Woodmen Vistas neighborhood with great help from our co-sponsor Waste Management. 2016: Our fourth house was completed in Country Living for a single mother and her children with many thanks to our co-sponsor Wells Fargo. Check out our previous years of Women Build events!